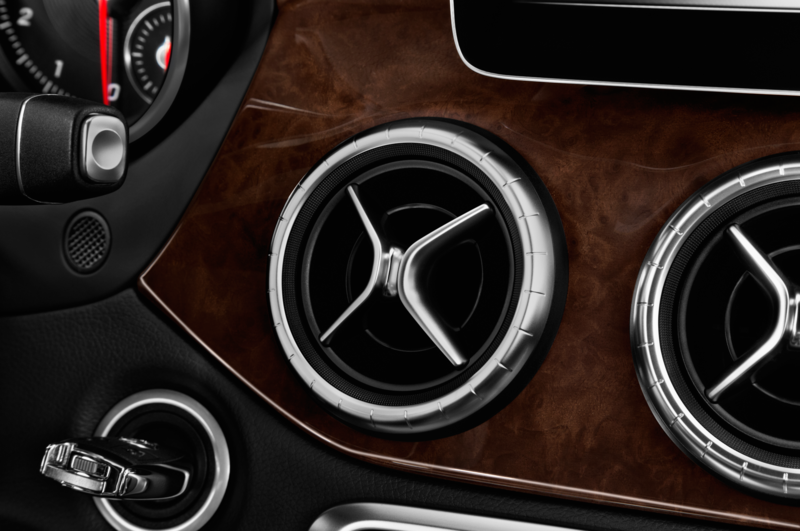 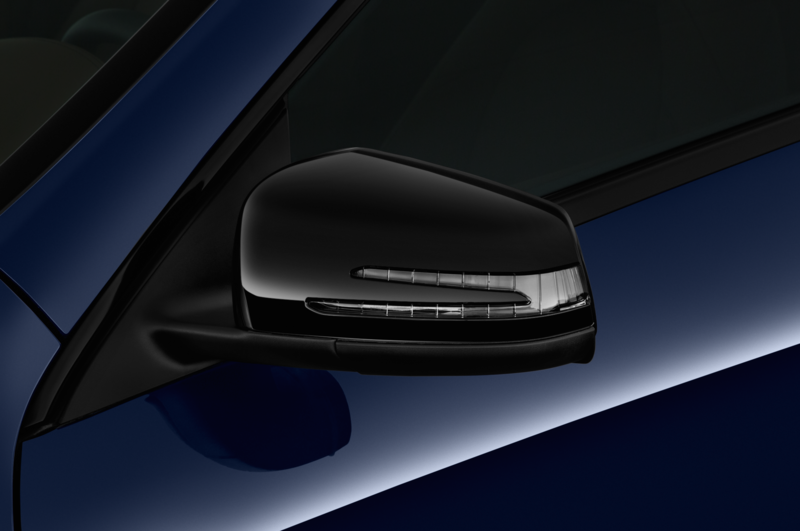 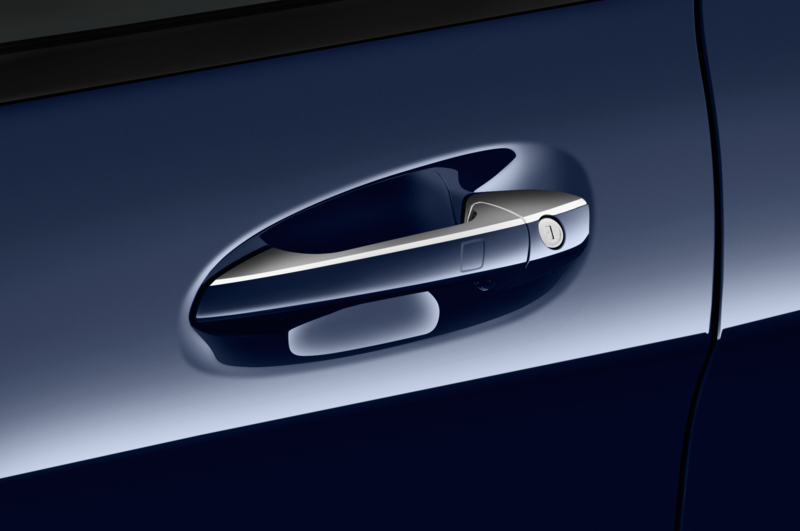 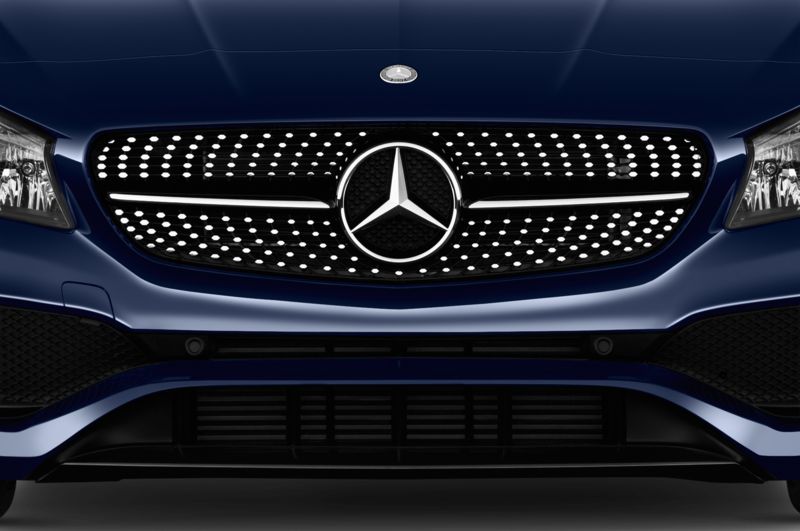 New look, more gadgets for Mercedes' smallest sedan. 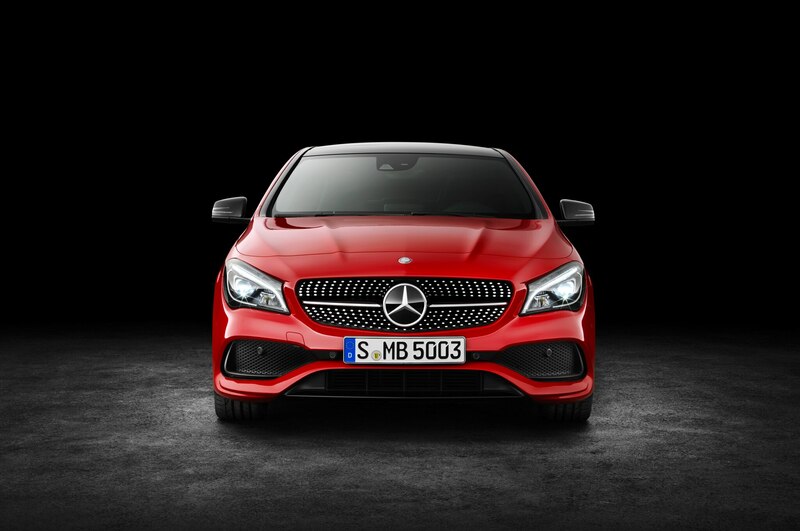 Three years after it was introduced at the Detroit auto show, the Mercedes-Benz CLA sedan is getting a front-to-back face-lift. 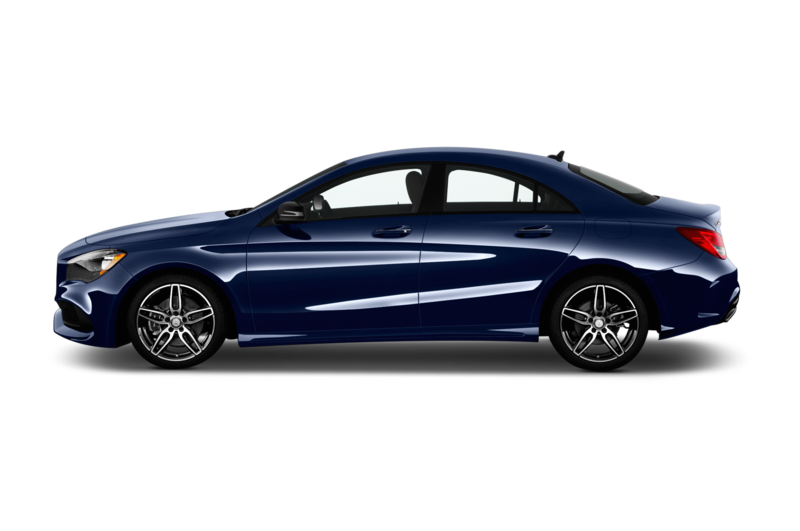 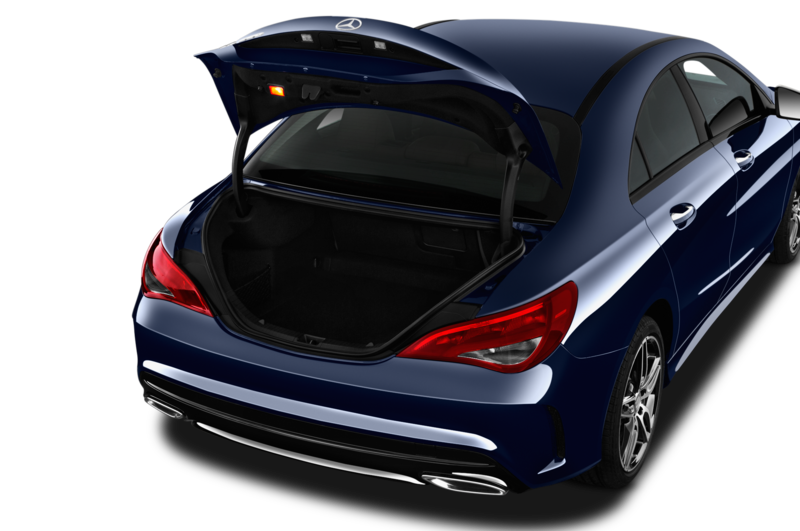 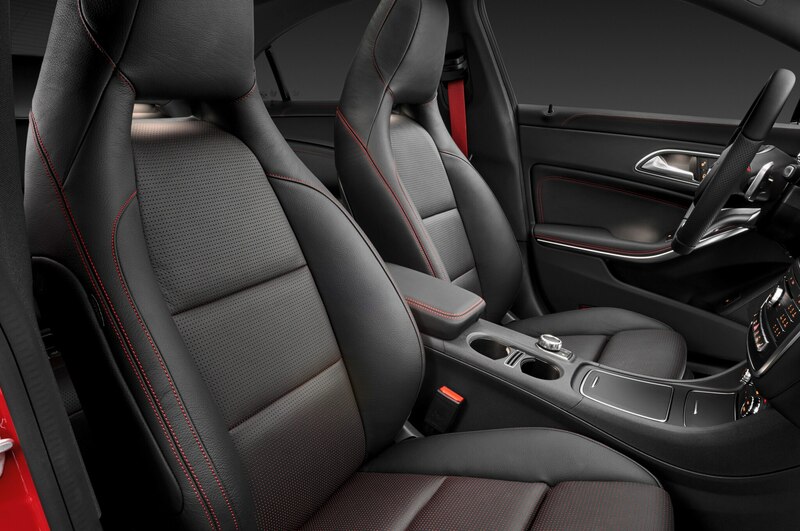 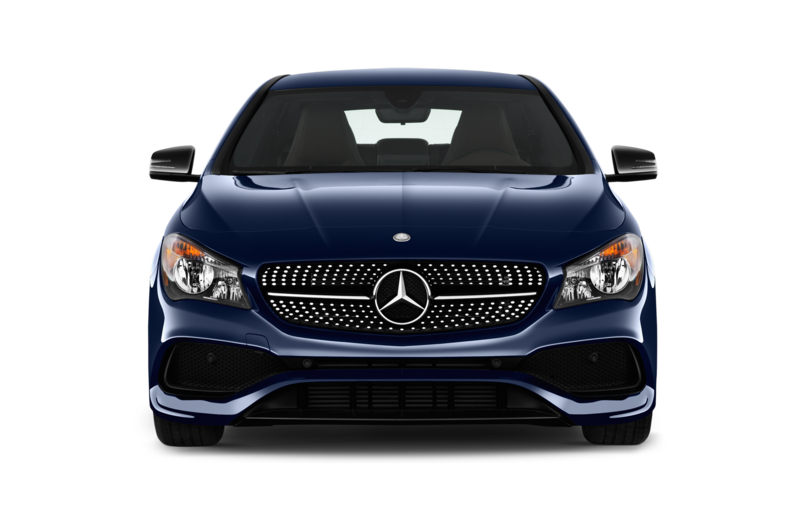 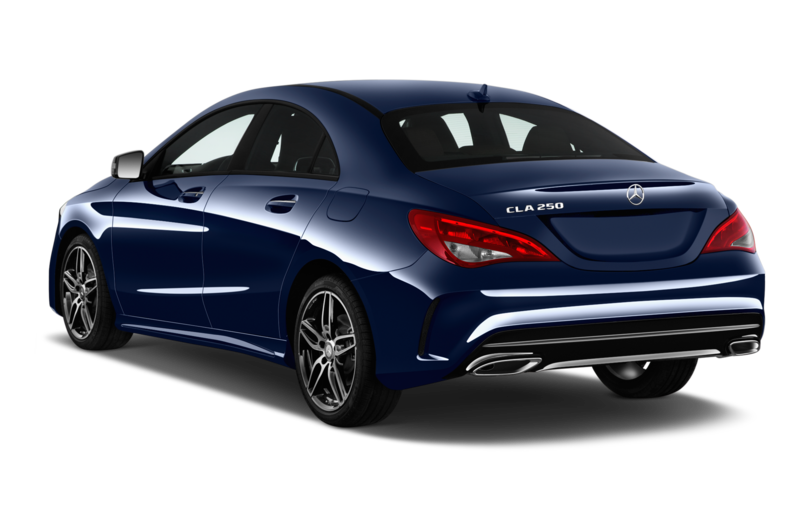 Both the standard 2017 Mercedes-Benz CLA250 and the potent Mercedes-AMG CLA45 receive a new look and lots more standard and optional equipment. 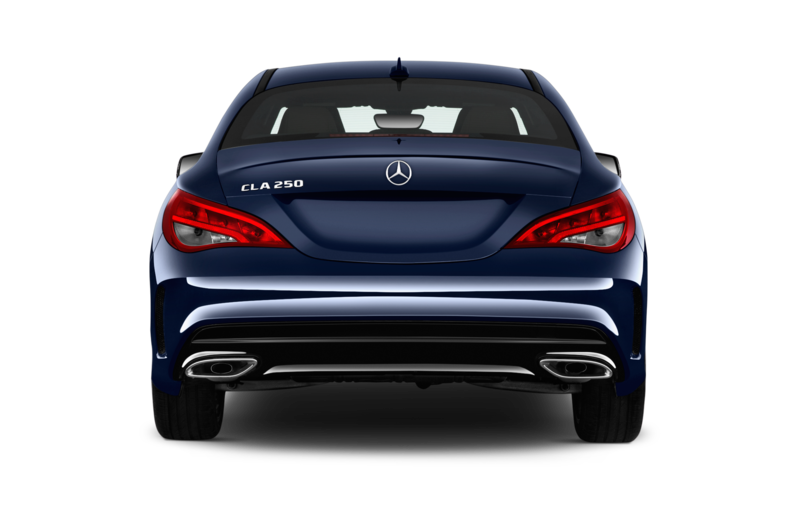 On both cars, the visual refresh brings a new front and rear fascias, new wheel designs, more subtly integrated exhaust tips, and a new Lunar Blue metallic paint option. 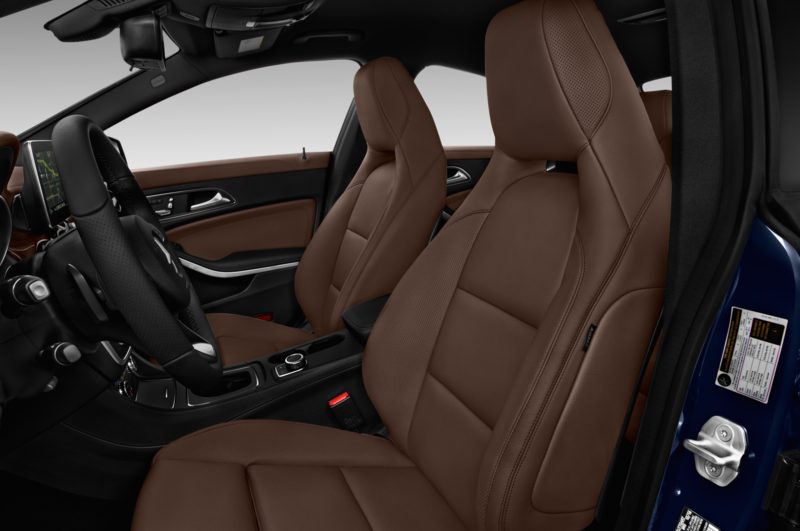 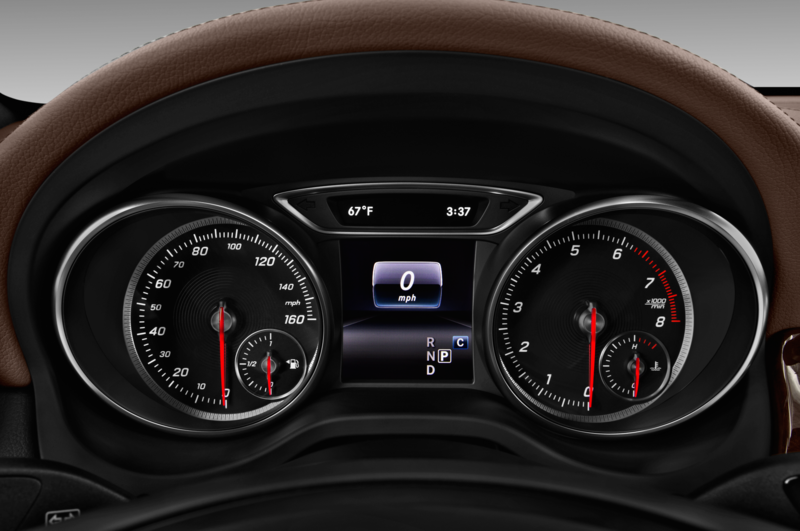 The eight-inch infotainment system display is now a little thinner, many control surfaces and switches are chrome-trimmed, the instrument gauges have been redesigned, and there are new seat upholstery designs. 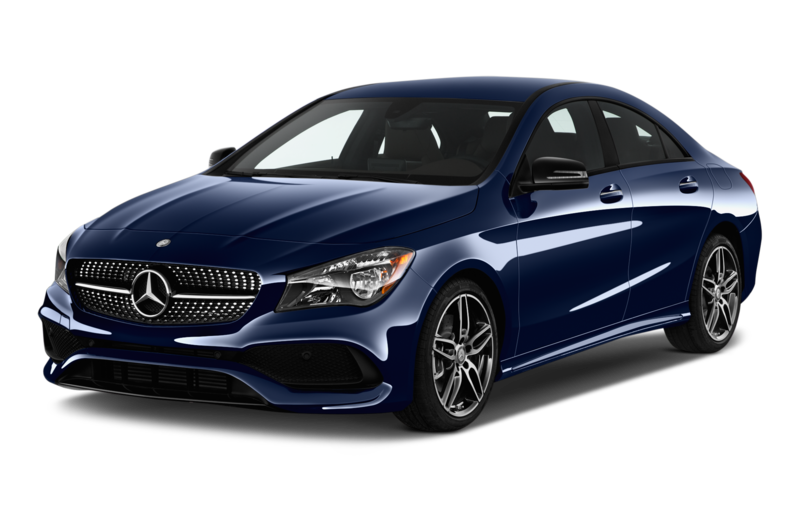 As to equipment, the 2017 Mercedes-Benz CLA now comes standard with Active Brake Assist pre-collision braking, and can be optioned with new LED headlights that use up to 70 percent less electrical energy than standard lights. 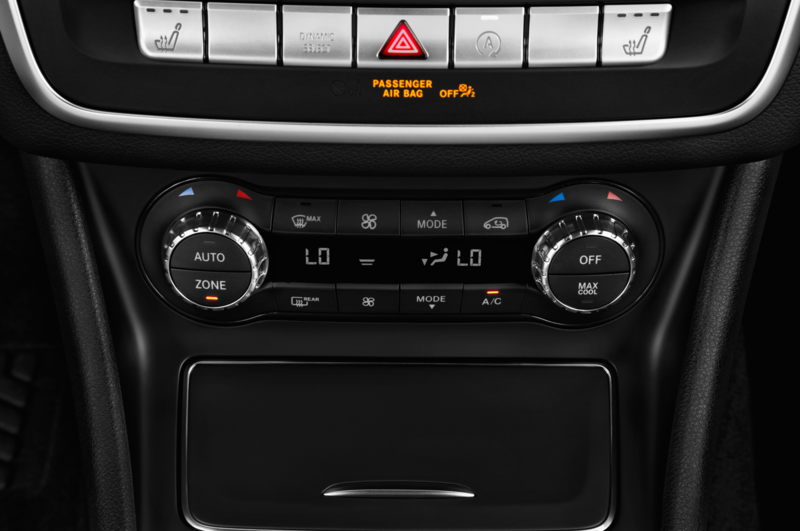 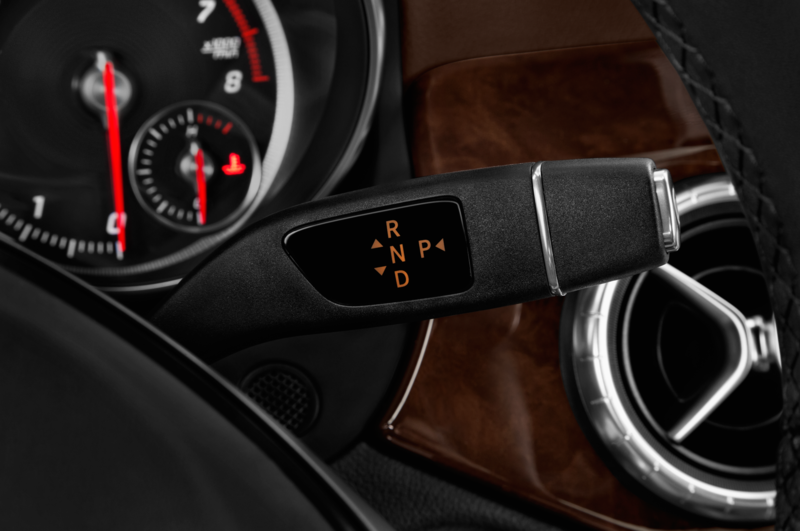 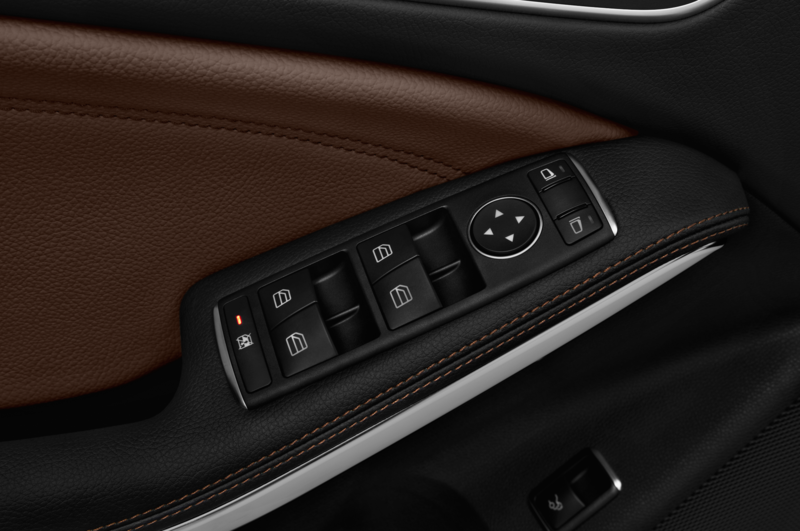 There’s a new optional Hands-Free Access feature that pops the trunk automatically when you stand behind the car with the key in your pocket, and the infotainment system now supports Android Auto and Apple CarPlay. 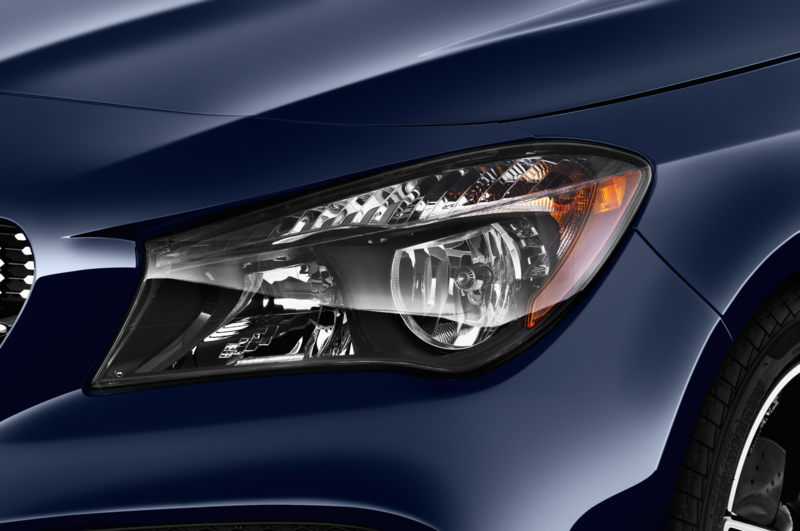 A backup camera becomes standard. 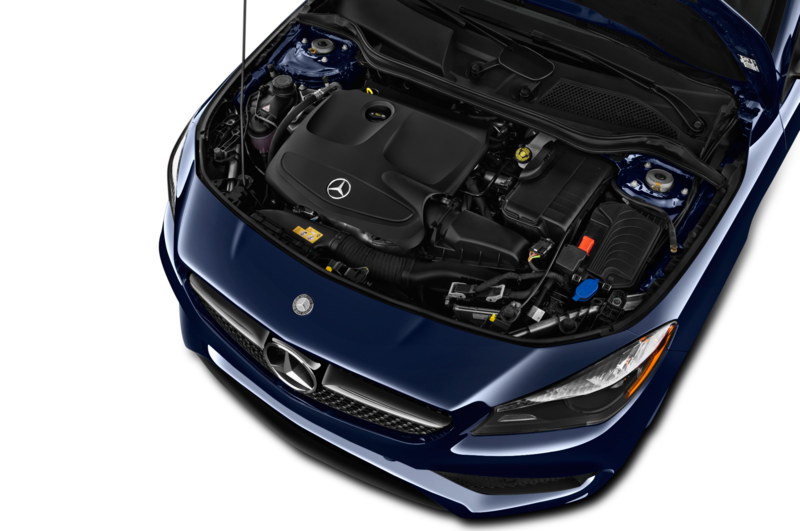 Under the hood, the 2017 Mercedes-Benz CLA250 continues with its 2.0-liter turbo-four engine and seven-speed dual-clutch automatic, rated for 208 hp and 258 lb-ft of torque. 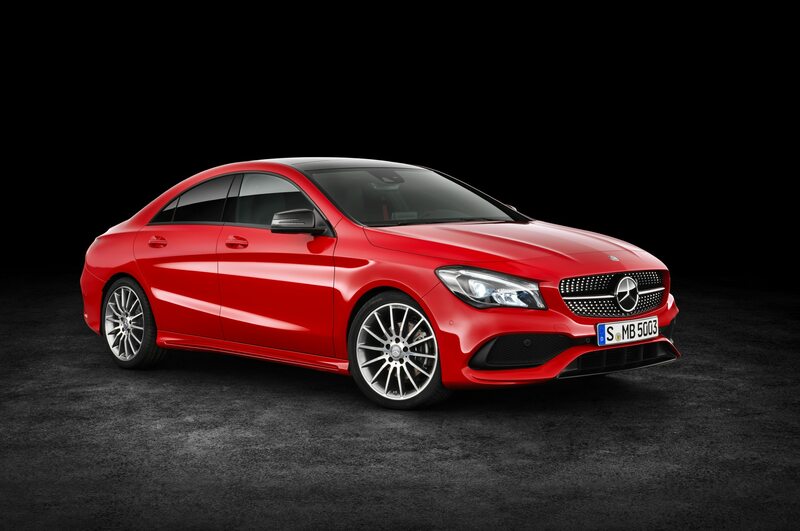 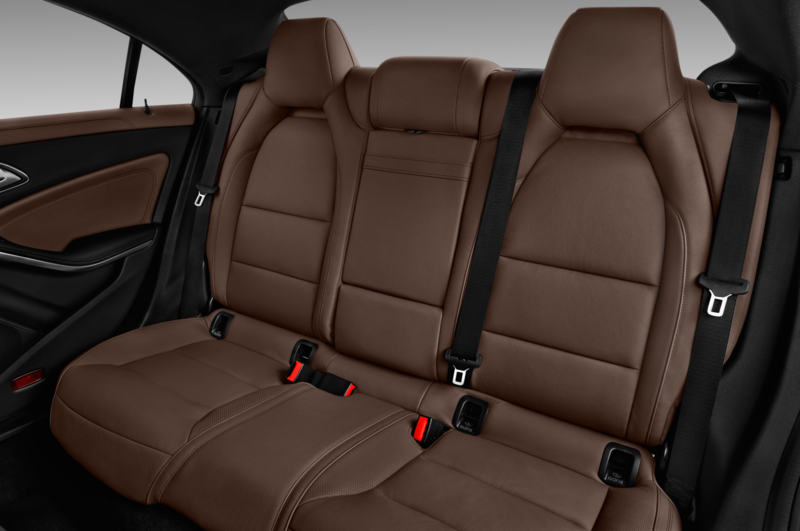 Both front- and all-wheel-drive versions are available. 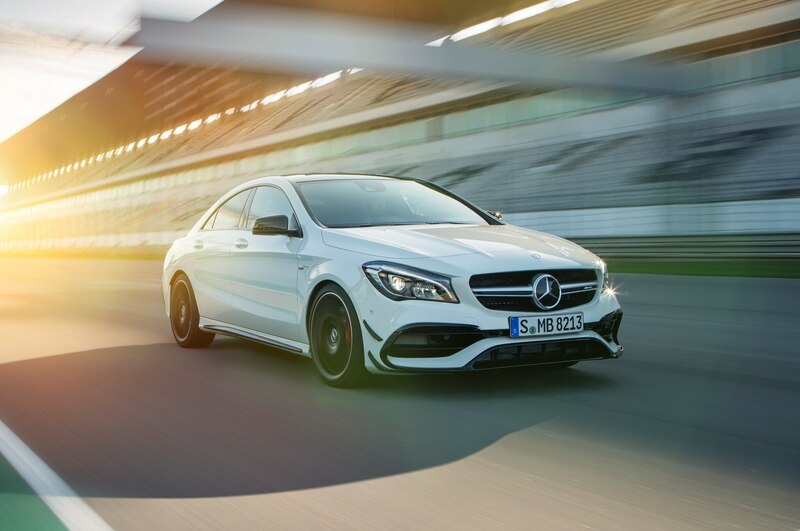 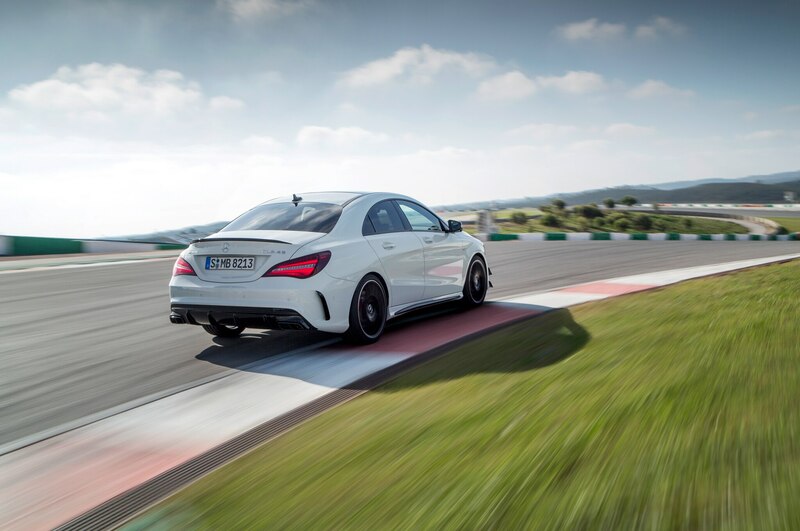 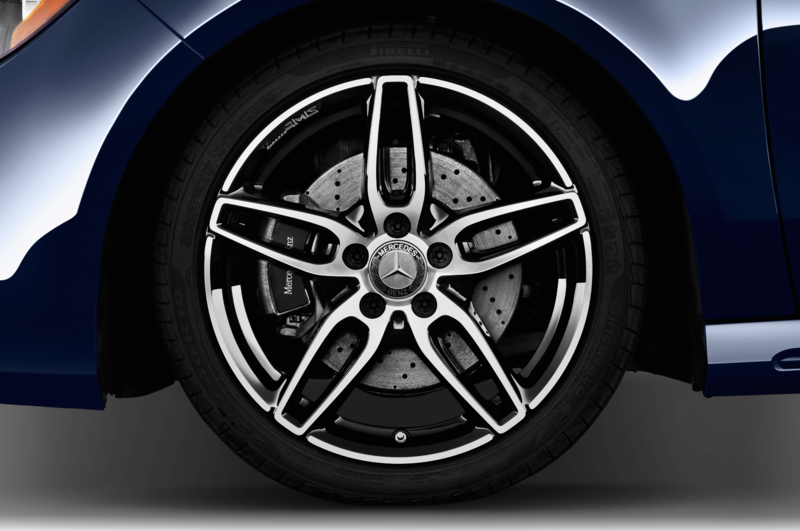 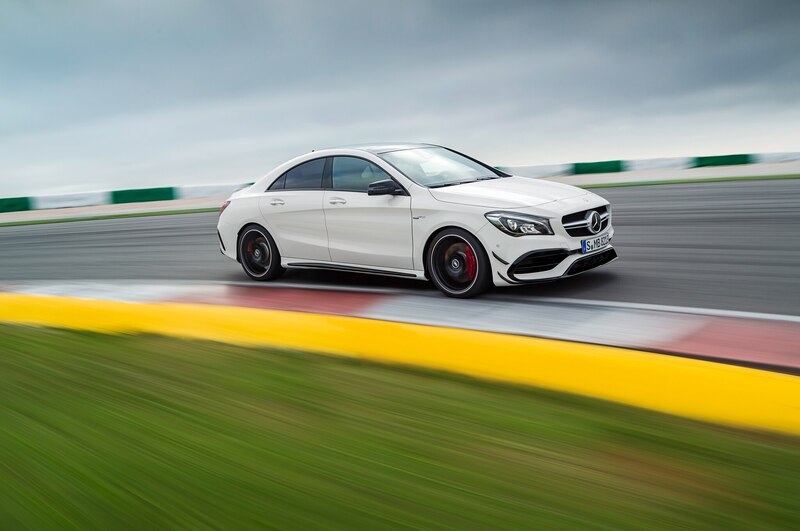 As to the Mercedes-AMG CLA45, its 2.0-liter engine still produces 375 hp and 350 lb-ft, enough to send the all-wheel-drive sedan to 60 mph in 4.1 seconds. 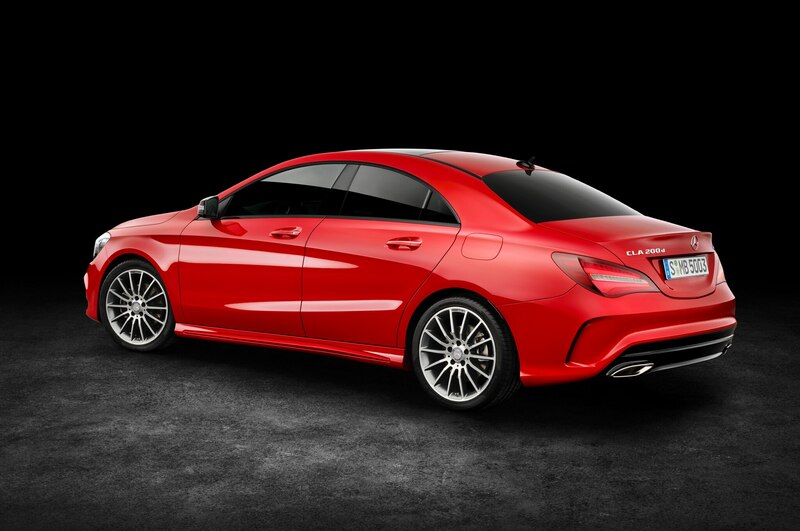 After it bows publicly next week at the New York auto show, the 2017 Mercedes-Benz CLA goes on sale in the third quarter of this year. 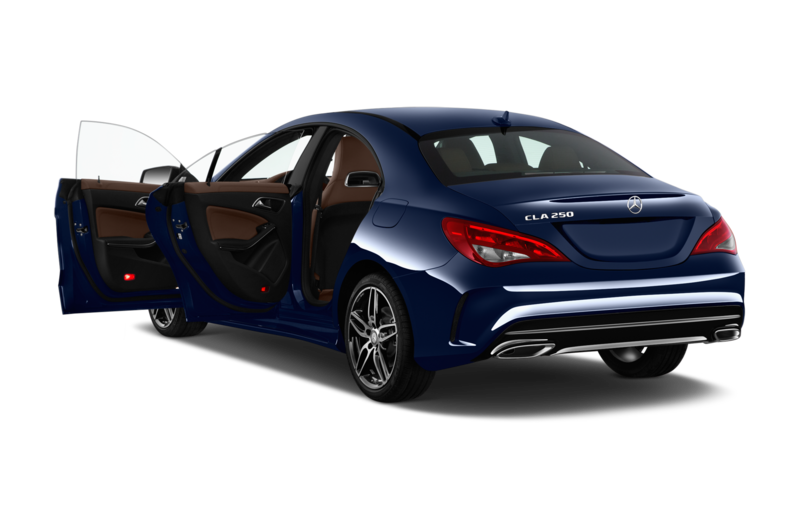 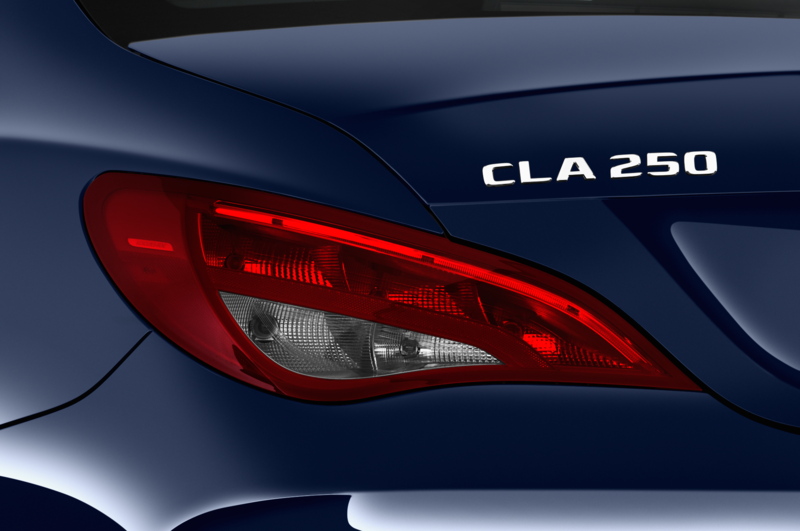 Prices should rise slightly compared to the current models, probably to around $34,000 for the CLA250 and $51,000 for the CLA45.